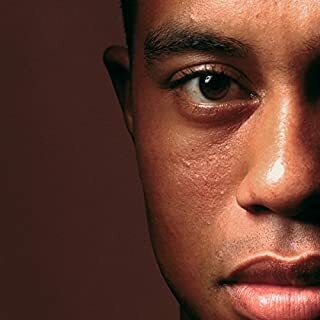 The authors did a great job researching Tiger Woods life. It explains so much about his determination and self involvement. But where were the producers when the audio version was recorded. The narrator couldn't pronounce the names of prominent golfers or golf courses. Really cringe worthy hearing him read Steve instead of Seve Ballesteros. When the book is about one of golfs greatest, didn't a sports fanatic even listen to the audio version? 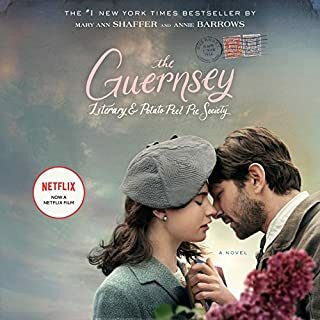 We still enjoyed the story and recommend it. 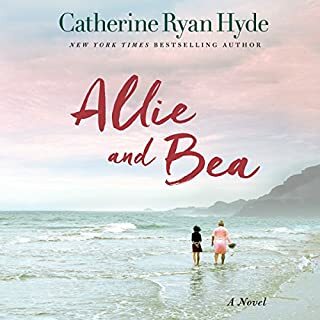 What did you love best about Allie and Bea? The main characters were so opposite in personality and age, and it was fascinating to see how their relationship changed. And to go on the road trip with them. I rarely write reviews, though I listen to almost a book a week. 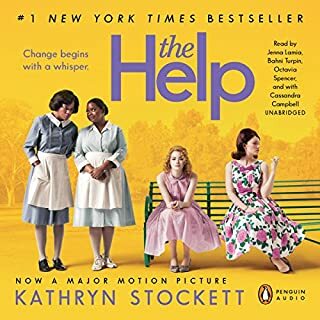 So I need to encourage others to listen to books I love. My husband liked it as well. I purchased this book for a road trip with my husband. I had read some reviews, but obviously not enough. We stuck with it for 3 hours, but couldn't finish it. “Hearts are broken,” Lillian Dyson carefully underlined in a book. “Sweet relationships are dead.” But now Lillian herself is dead. Found among the bleeding hearts and lilacs of Clara Morrow's garden in Three Pines, shattering the celebrations of Clara's solo show at the famed Musée in Montreal. What did you love best about A Trick of the Light? 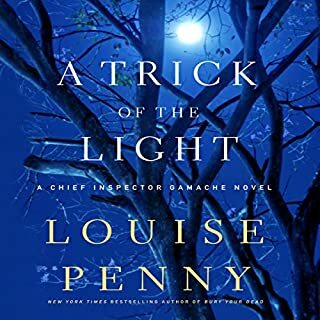 I have enjoyed all of Louise Penny's book, and this one is my favorite. The character development, suspense, humor and wit. The narrator brings her wonderful writing to life. I was hooked after the first chapter. Julia Franklin did a great job with the narration. 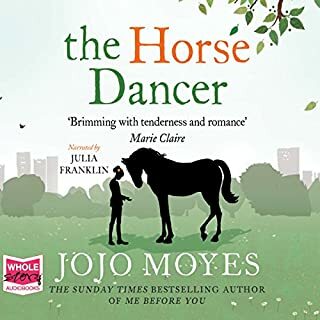 I would especially recommend the book to teen girls, mothers of teen girls and anyone who loves horses. The book has many story lines beyond the girl and her horse, though. What did you love best about Is Everyone Hanging Out Without Me? (And Other Concerns)? A very enjoyable book. 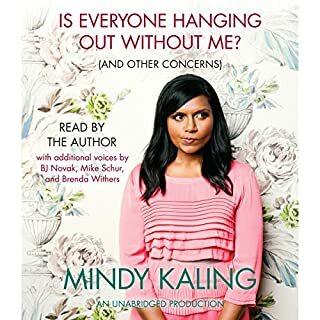 I have watched Mindy for years on The Office, but had no idea she was a writer, director and now producer. Her story is fascinating and made me laugh out loud. I'd recommend it. The book was very well written and narrated. However, the language and brutal violence were very difficult to listen to. I think the message could have been communicated with less brutality. A couple of times, I swore I would stop listening, but stuck it through. A well crafted story, but I can't suggest it to my friends. Vatanen, a journalist, is feeling burned out and sick of the city. One summer evening, he and a photographer set out on an assignment, and as they drive through the country, the car hits a young hare. Vatanen leaves the car to save the injured creature, and the grateful animal adopts him. This small incident becomes a turning point in Vatanen’s life as he decides to break free from the world’s constraints. I loved this book. The narrator does a great job (as he did in The Girl w/ the Dragon Tatoo series). 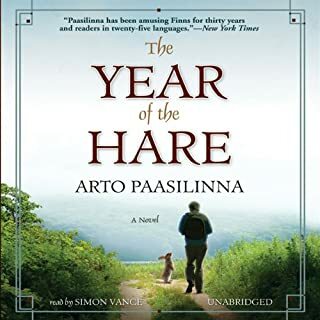 The author creates a beautiful narrative and his descriptions put you there with the man and the hare. You remain fully engaged through the tale. Listen and enjoy. I didn't want to stop listening! Beautifully written and read! 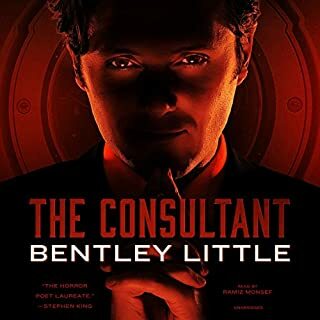 I have listened to at least 100 audiobooks and this one is in the top five, up there with The Power of One. 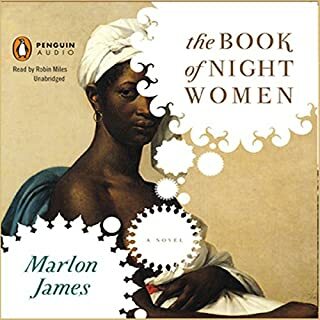 The narrators did a fabulous job with this amazing novel. I can see why it got so many five star ratings.